Marking the one year marker before the start of 2018 Winter Olympics, NBC has released a first look at the U.S. broadcast logo. The games which will take place in the South Korean county of Pyeongchang starting in February 2018 and will be broadcast by longtime U.S. broadcast rights holder NBC. 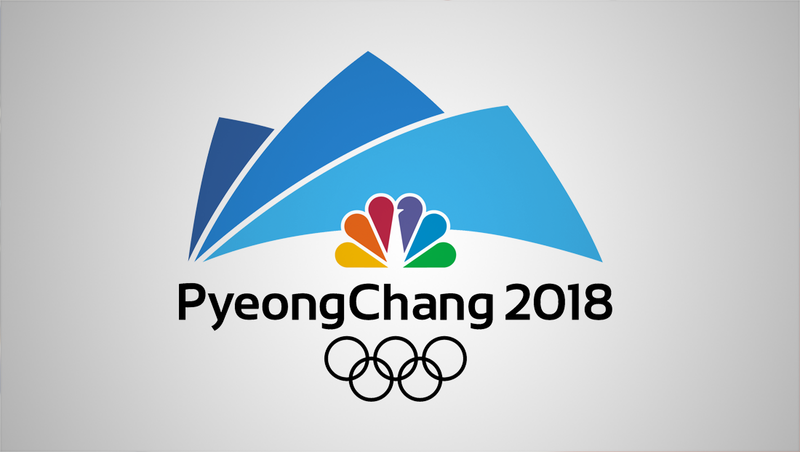 The broadcast logo include the words “PyeongChang 2018” in a rounded sans serif font with the NBC peacock above, placed in front of a series of three flowing triangular shapes in three distinct shades of blue. The shapes are reminiscent of a mountainscape and perhaps the curves found in traditional pagodas, while the blue hues are a hint at the colder climate. The use of mountain imagery and blues is not uncommon in Winter Olympics logos. The logotype uses the “camel case” of the name Pyeongchang (with the capital “C” in the middle and no space) in order to avoid confusion with Pyongyang, the capital of North Korea. Although the logo design certainly could change between now and the broadcasts, the timing of the announcement does match the timeline of 2016’s Rio logo release. It’s worth noting the 2018 logo doesn’t have the character that Rio’s did, while it’s also lacking, at least in these early versions, the highly silvery and shield-like design that NBC has favored in the past. 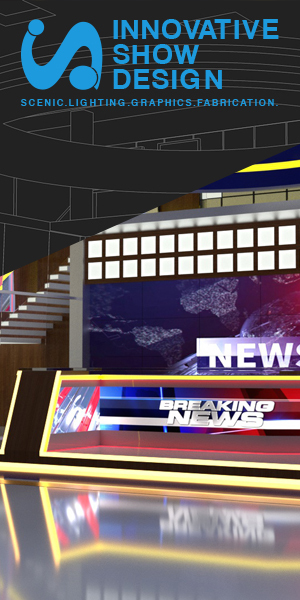 That said, the icon and typography could certainly be worked into a shield or rendered differently — its shape and forms lend itself rather well to that approach — or NBC could being going in a simpler, flatter design direction.